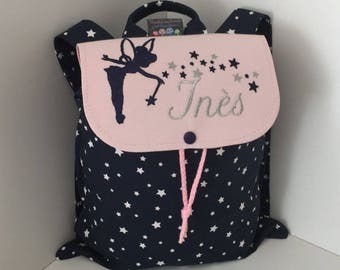 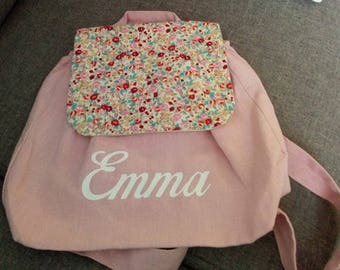 Linen personalized kids backpack, backpack bag school name child/backpack/bag boy girl child school/child gift bag. 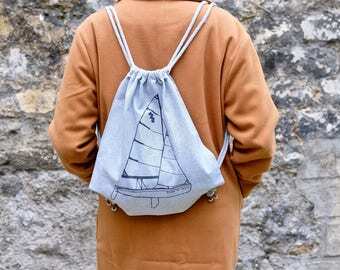 Cork, cork backpack, kork rucksack backpack. 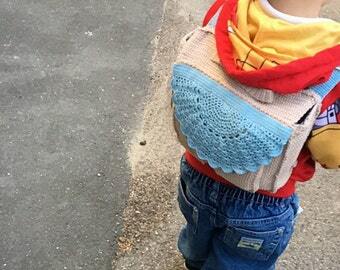 Boy backpack customizable first name, crib trucks firefighters, boats, trucks.